The Archives is currently seeking applications for the temporary position of Archives Assistant (Student). 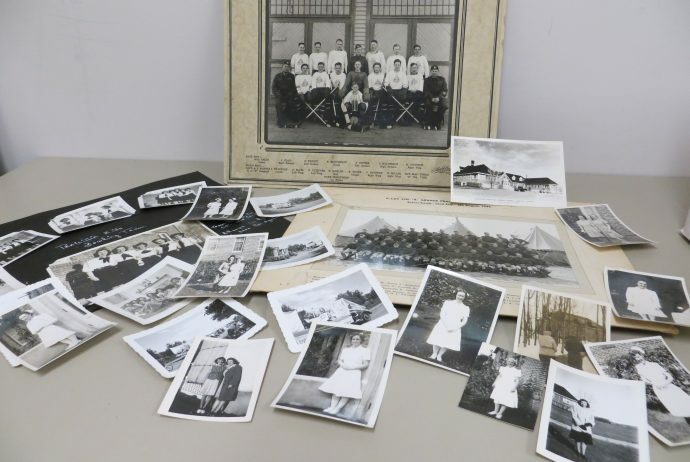 The purpose of the South Peace Regional Archives Society is to encourage the appreciation and study of the history of the South Peace River area by acquiring, preserving, and making accessible to the public, records that reflect the cultural, social, economic and political history of this area. The Archives Assistant (Student) contributes to that purpose by providing public education regarding the importance of archives, and processing archival records so that they are available for public research. Visit www.SouthPeaceArchives.org/careers for eligibility criteria and application information. The Archives Assistant (Student) position is contingent on funding from the Young Canada Works Program.